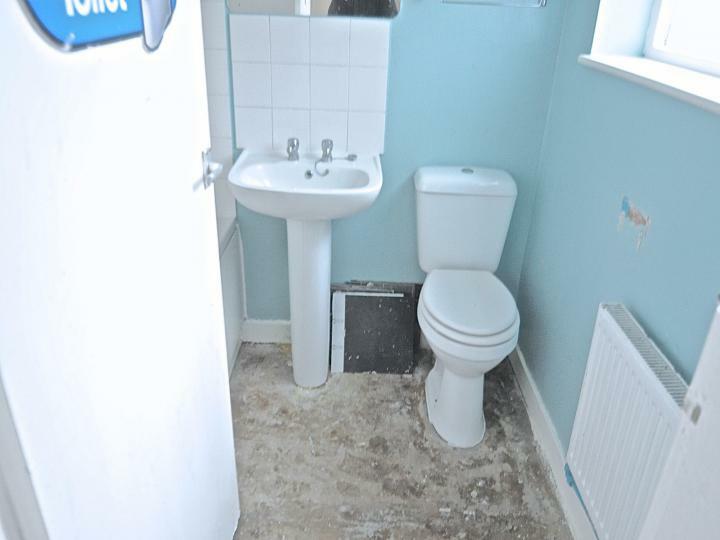 ***PERFECT INVESTMENT OPPORTUNITY!!! 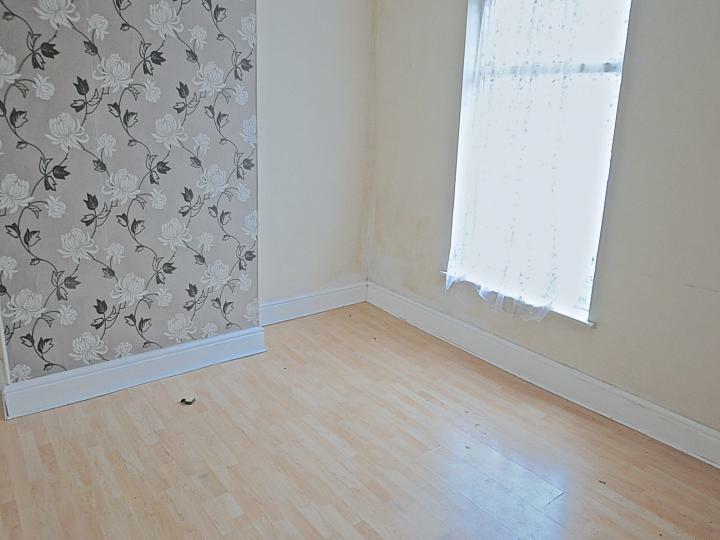 *** SITUATED IN A SOUGHT AFTER AREA OF EAST HULL, NO CHAIN!!!! This two bed terraced house is in need of improvements, PRICED TO SELL, NO CHAIN, in a sought after area of East Hull within close proximity to a wealth of amenities and local transport links, high rental yields in the area, we strongly urge early viewing to avoid dissapointment!!!! Briefly comprising of Entrance porch, lounge, kitchen, rear utility/porch and bathroom, to the 1st floor there are two double bedrooms. The entrance is via a wooden glazed door. 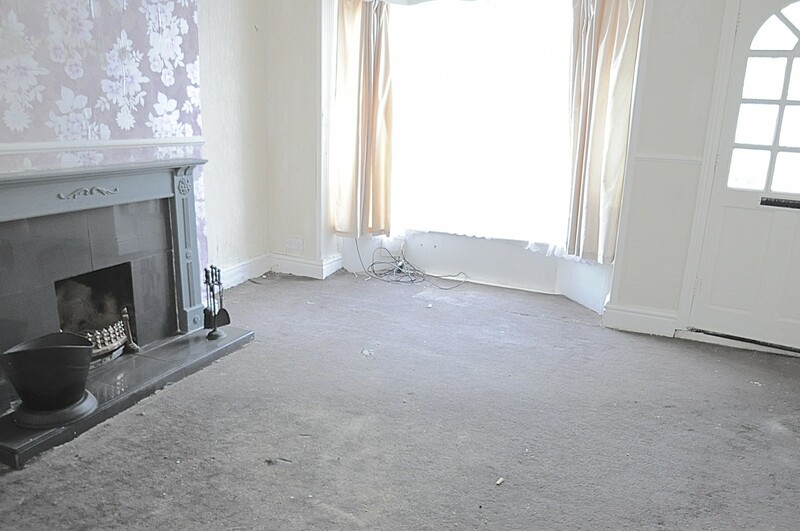 The lounge has a wooden glazed bay window to the front aspect and has carpet flooring, there is a radiator and a focal fireplace. 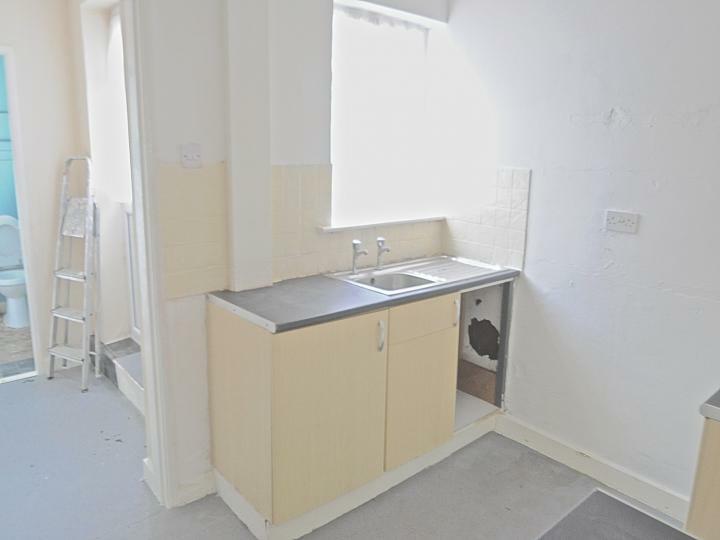 The kitchen has a range of base and wall units with a sink and drainer unit, there is a wooden glazed window to the rear aspect and a radiator and an under stairs storage cupboard and the stairs leading to the 1st floor. The rear porch/utility has space for a fridge freezer and plumbing for an automatic washing machine, there is a uPVC double glazed door to the side aspect. 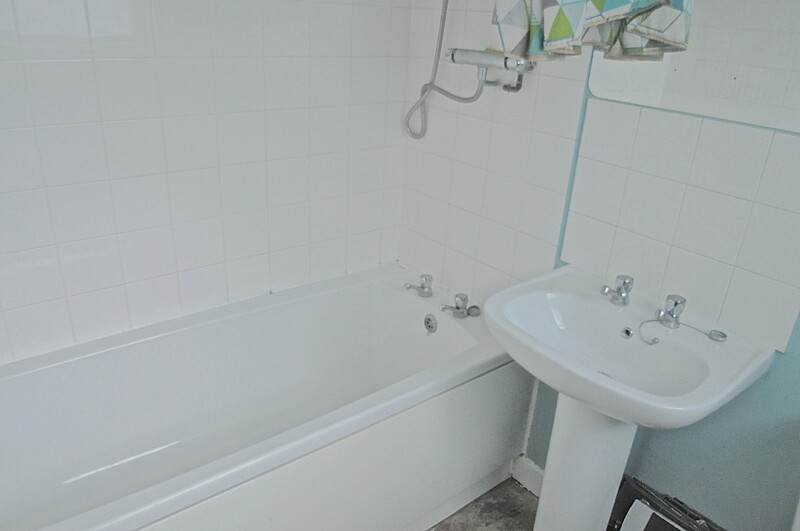 The bathroom is fitted with a white suite comprising of a panelled bath with thermostatic shower over, a low level wc and a pedestal wash hand basin, there is a wooden glazed window to the side aspect and a radiator. The stairs to the 1st floor has carpet flooring and there is a wooden glazed window to the rear aspect. 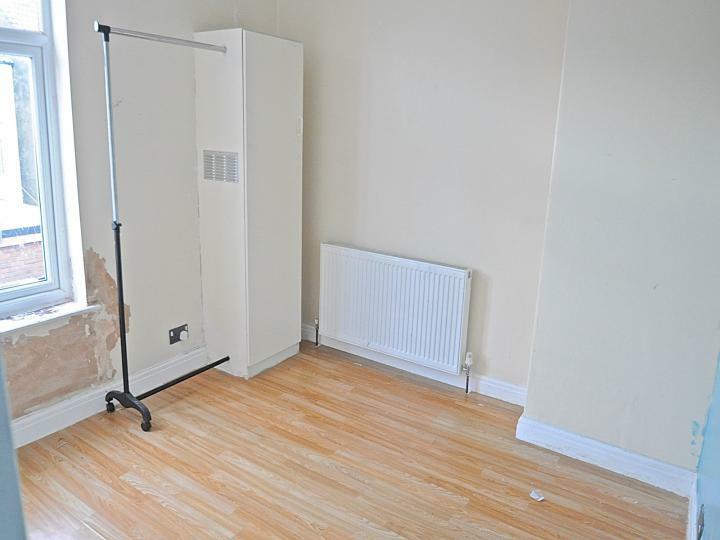 The bedroom has laminated wood effect flooring and a radiator and there is a hardwood glazed window to the front aspect. The second bedroom has laminated wood effect flooring and has a radiator and there is the wall mounted combi boiler, there is a uPVC double glazed window to the rear aspect. 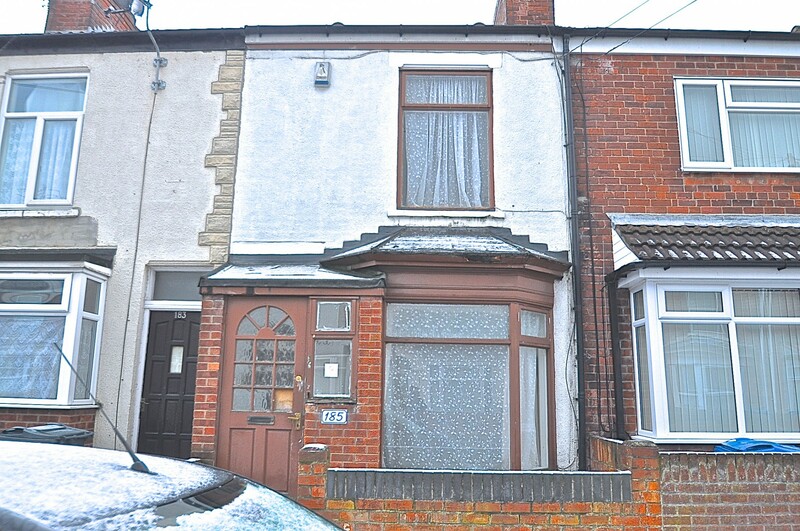 To the front of the property there is a small forecourt area with a brick wall boundary. 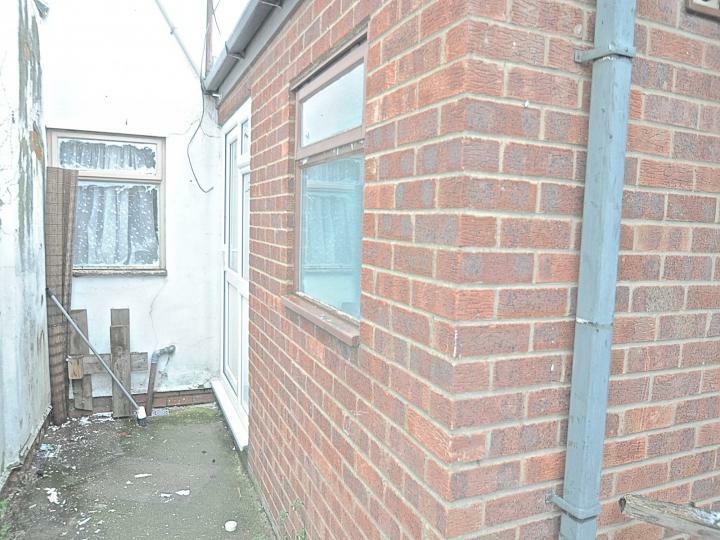 To the rear of the property there is a rear yard with high level brick wall boundary, and a timber gate for access.